Create a female cartoon from pre-drawn elements. Is there a better alternative to DrawWiz? Is DrawWiz really the best app in Entertainment category? Will DrawWiz work good on macOS 10.13.4? 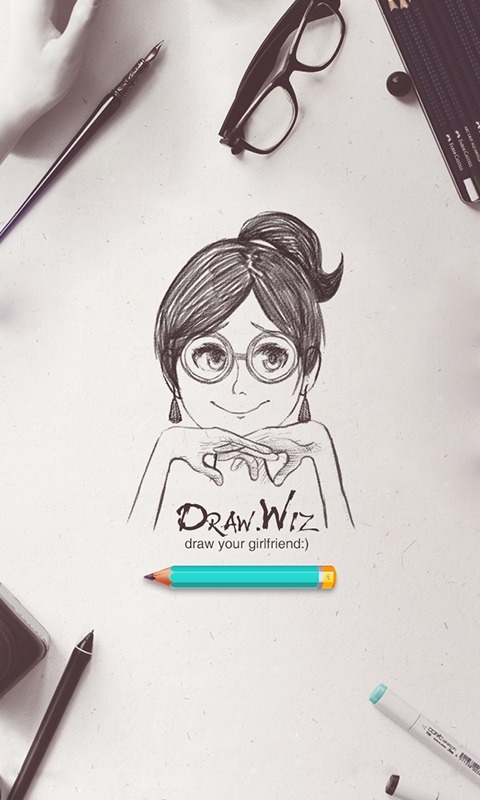 Using DrawWiz, you can turn your girlfriend's face into a cartoon character -- just like a professional illustrator's work--with several simple taps. DrawWiz is very simple and easy to control. 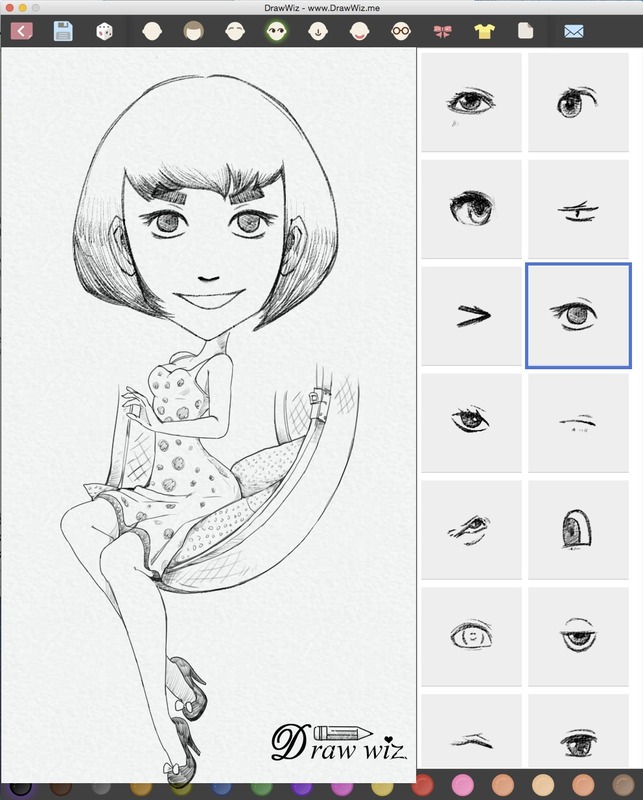 It is an excellent face-sketch tool for everyone. And you can show your work to all your friends via Facebook, Twitter, Line, Whatsapp, WeChat, or other tools. DrawWiz needs a rating. Be the first to rate this app and get the discussion started! Just like collage anime, you can create an image from parts. Hundreds of high quality parts can be picked up from the DrawWiz elements database: face shapes, hairstyles, eyes, noses, mouth, eyebrows, accessories, gestures, backgrounds, and all in the colors you like -- mix-and-match them into any design you want. Simply slide your fingers, and get the girlfriend of your dreams.